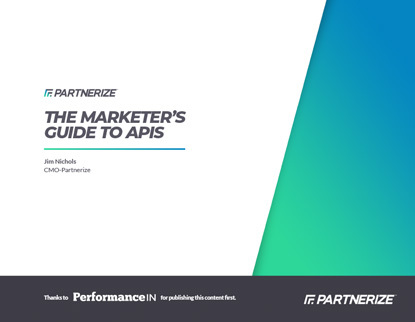 Gain a rich understanding of how APIs and the data they deliver can impact your business. All in about twenty minutes. Download this paper now. 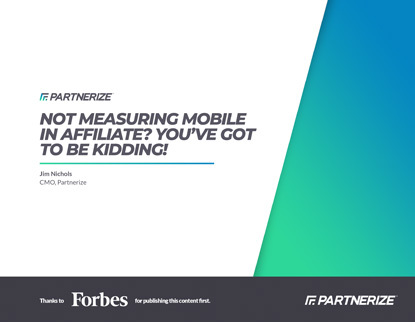 Comprehensive mobile affiliate measurement is possible. Learn why its important and how to get the proper tracking in place to ensure success. 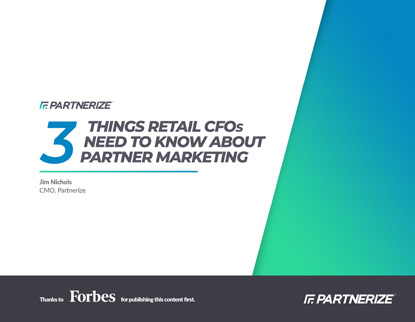 Many CFOs seek greater understanding of the growth and profit dynamics of partnerships, including how to measure incrementality. Get all the answers you need here. 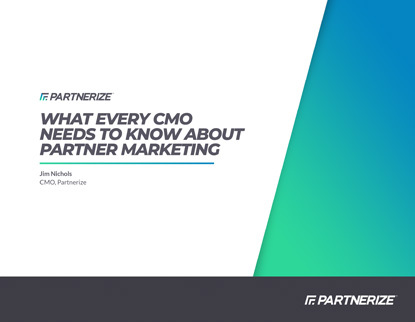 Many CMOs are seeking more insight into the success principles and overall potential to drive revenue of partner marketing. Get the insights you need here. 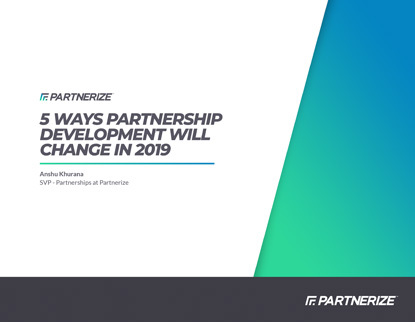 The line between business and partner development is blurring. Speed to revenue and scale are the new watchwords for partnership dealmaking. Find out how biz dev can help. New devices and forms of partnership are dramatically expanding your sales potential in this dynamic channel. This eGuide outlines best practices for success in the next year. 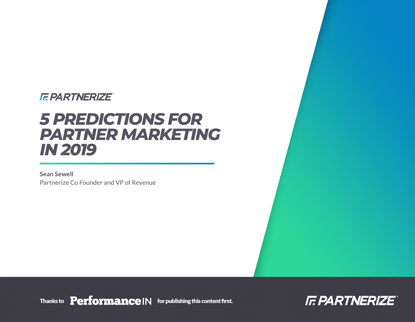 Savvy marketers need to be prepared for the latest trends and challenges that will impact growth. 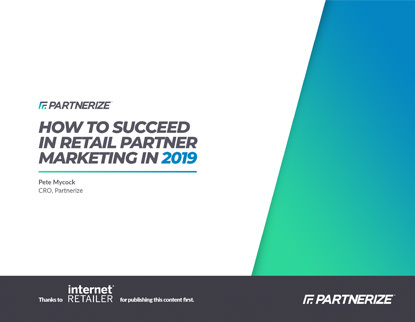 Read this guide to understand how to leverage partnerships for success.